This lessons’ reading is full of both gems and headscratchers. What do we make of a talking donkey? 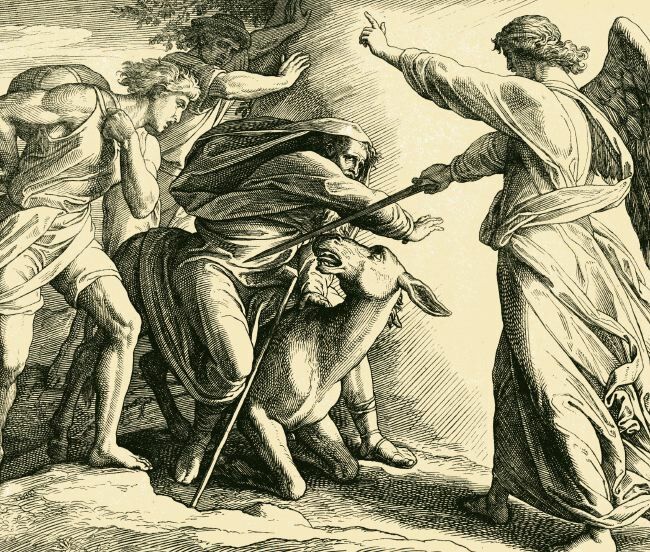 Is Balaam a good or bad example? Balaam is a complex character, but he does model an admirable mix of integrity and openness, and willingness to change and correct himself. Thanks to Trent Oliphant for editing and reissuing this episode with an amazing turnaround!